Carolina Timberworks is pleased to offer AIA Continuing Education System Courses for architectural and design firms. 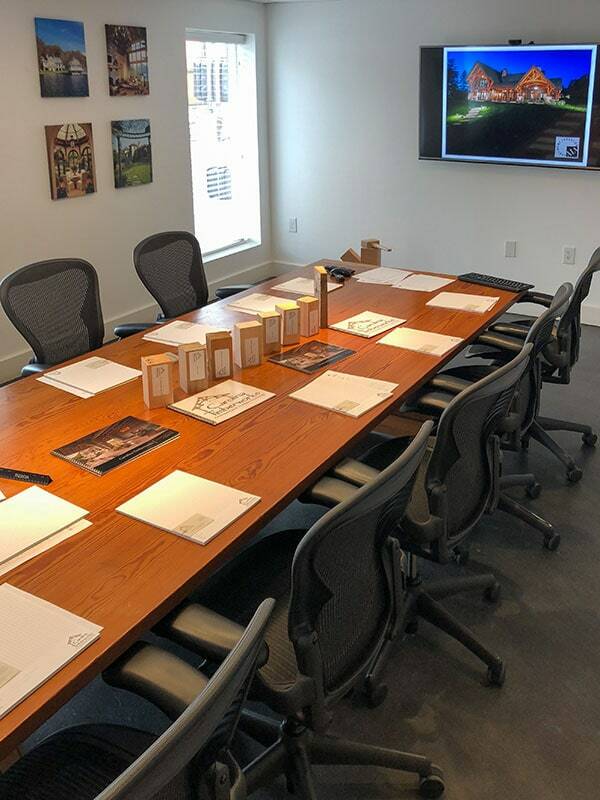 If your firm is interested in having the Carolina Timberworks team come to your office to present a course, please contact our Sales team at emailus@carolinatimberworks.com or 1-828-266-9663. How It’s Taught: Instructor led face-to-face utilizing a PowerPoint presentation. Physical timber samples will also be brought for viewing. Description: Designed to answer architects’ questions about timber framing, this course will introduce ways to successfully incorporate timber framing into designs and plans. Learning Objectives: Discover what sets timber framing apart from other systems, including its benefits and differences that need to be considered. The class will also address factors affecting pricing, joinery basics, woods used, how to find a timber framer, etc. The presentation includes an extensive slide show depicting a variety of uses and designs for timber frame projects. Cost: There is no cost to have the Carolina Timberworks team present at your firm’s office.